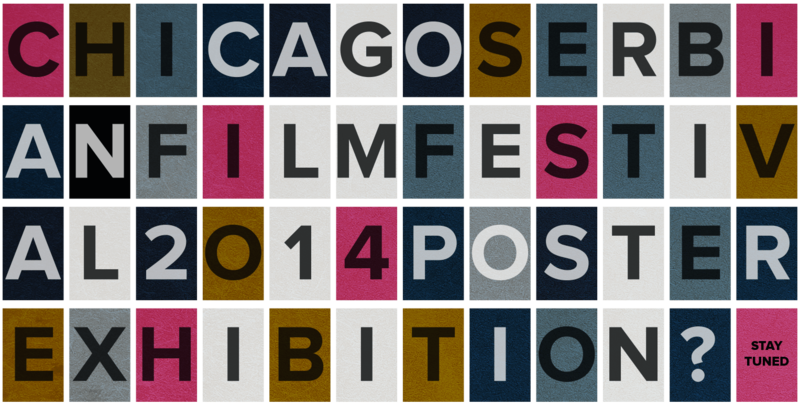 Serbian Film Festival will be held in Chicago December 5-7, 2014. This is the second Serbian Film Festival in Chicago. More details about the program, guests, and tickets can be found here. Consulate General of the Republic of Serbia in Chicago invites movie lovers to enjoy the screenings of the latest in Serbian cinematography.